Badger Hospice only hires exceptional, experienced staff. Our commitment to our patient's and their Families is to offer simple acts of care in an exceptional manner. Our clinical team members are experts in pain and symptom management. Our support team is skilled in the specific areas of emotional support, spiritual counseling and resource referral. 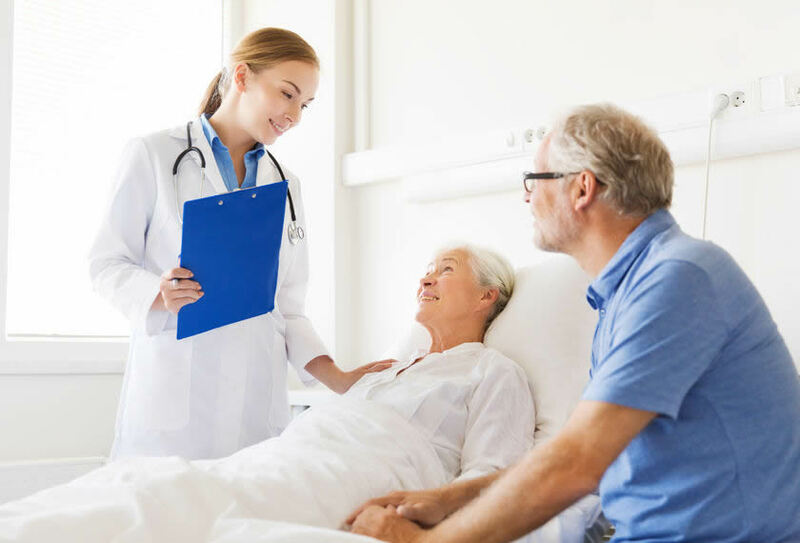 The attending Physician is responsible for the palliation and management of the advanced illness and any conditions related to the advanced illness. 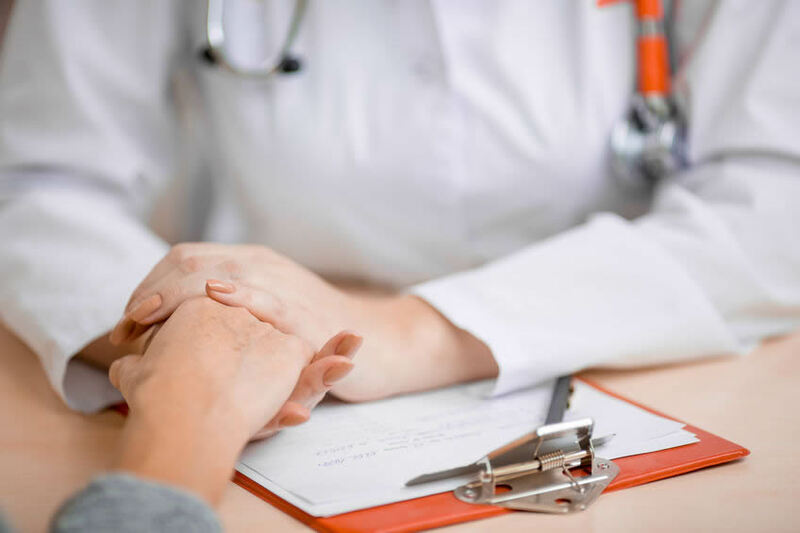 Along with the attending Physician, the Hospice Medical Director will assist with palliation and management of the advanced illness to ensure overall symptom management. A Registered Nurse will be assigned to coordinate individual patient care with other members of the hospice team. 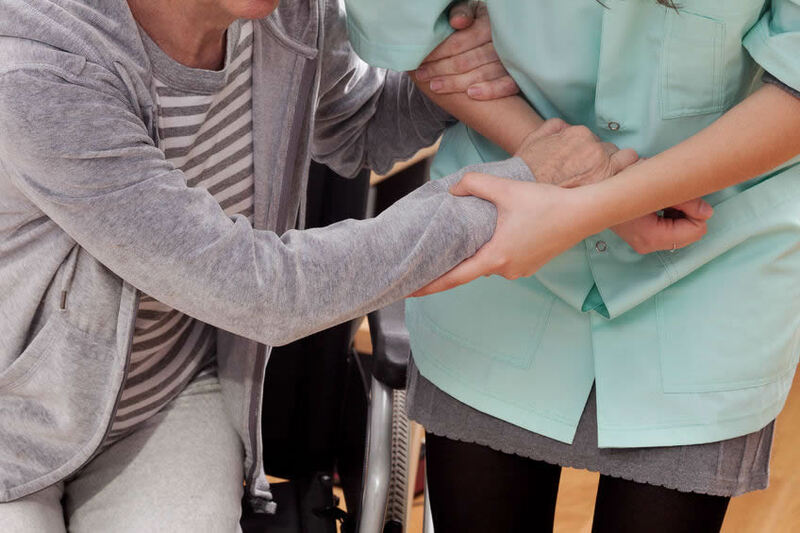 The role of the Registered Nurse is to help prevent and relieve pain and other symptoms, and to teach family/caregivers ways to provide care. 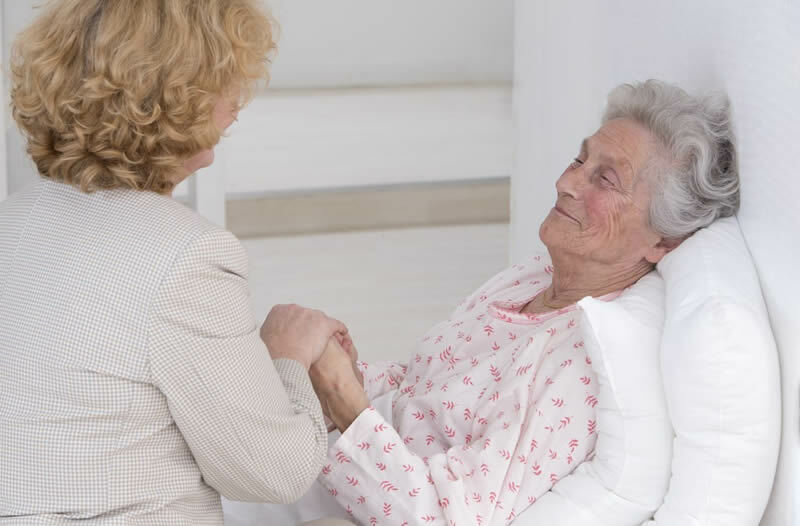 The hospice nurse will collaborate with the patient to try and anticipate needs and assist the patient with understanding the natural progression of the advanced illness. 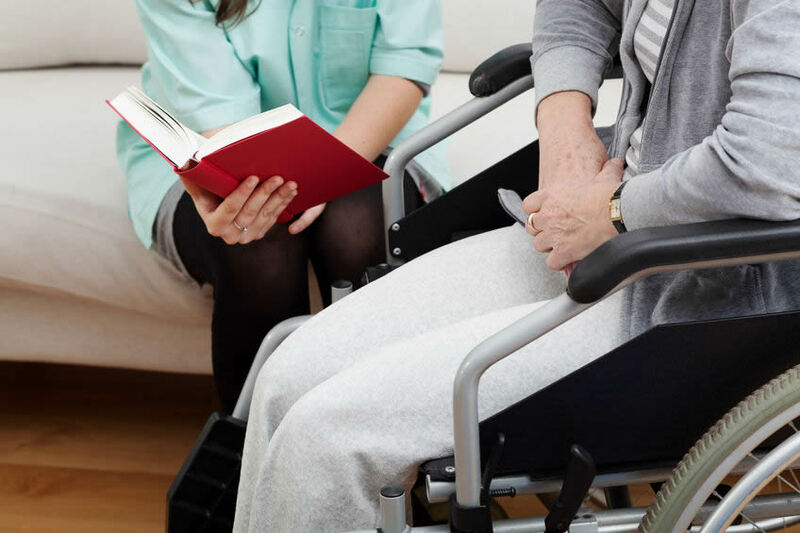 A Medical Social Worker can help patient and family by providing emotional support, guidance, and facilitate support with coping and dealing with stress related to the advanced illness. 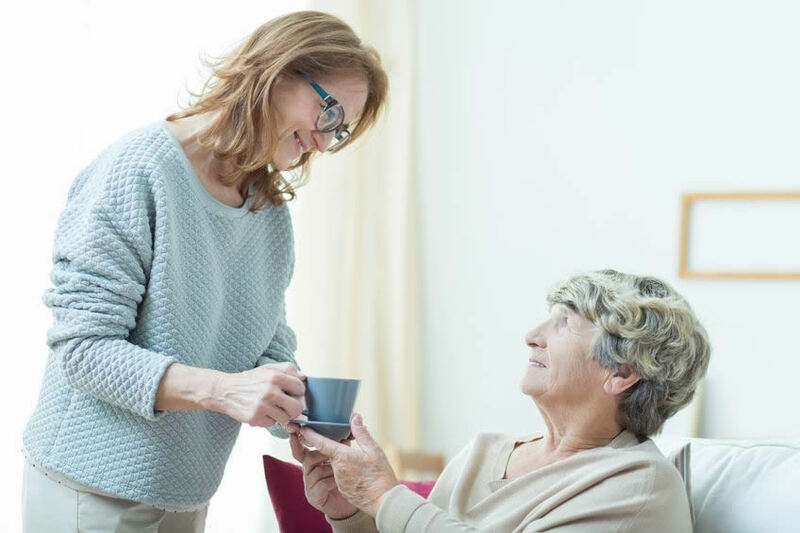 The Medical Social Worker can also assist with identifying community resources that may be available to provide additional support, assist with funeral arrangements, offer information on Advance Directives. 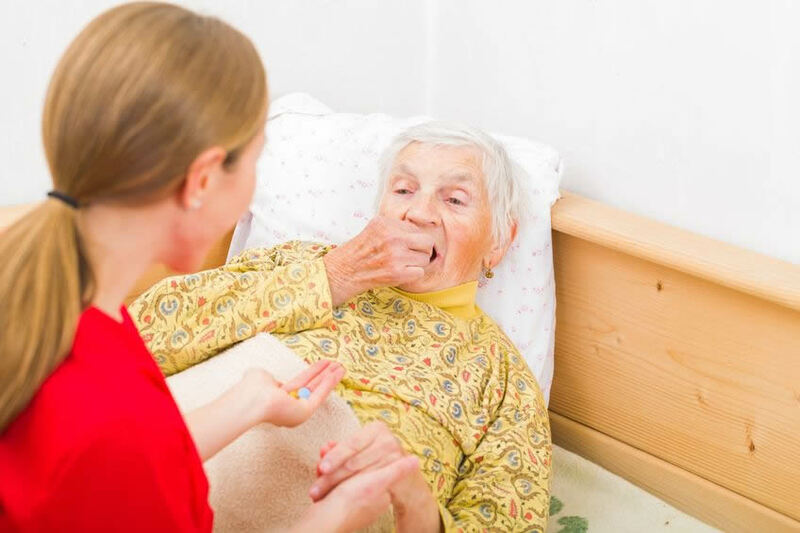 Under the supervision of the Hospice Nurse, the Nursing Assistant will provide personal care based on an individualized plan of care indicated by patient needs. The Nursing Assistant assists with personal care which may include bathing, hair care, shaving, skin care, and light meal prep. 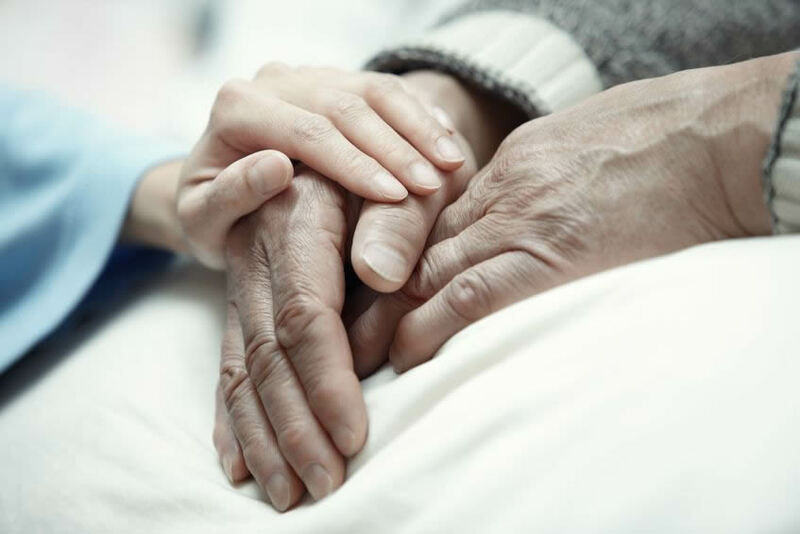 Hospice Spiritual Care is based on a high respect for the Patient’s personal faith and beliefs. 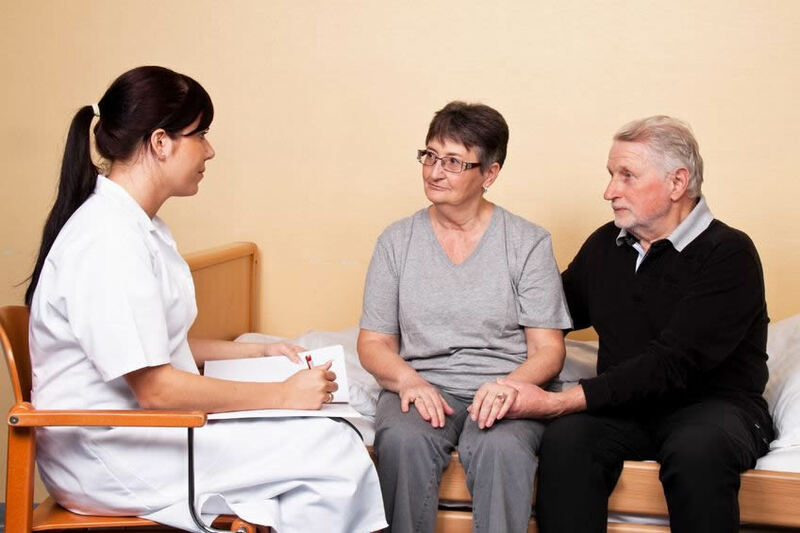 The Hospice Chaplain is available to assist Patients and Families cope with significant spiritual issues that often arise during advanced illness. 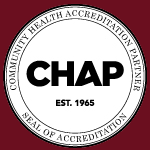 The Hospice Chaplain may assist with social visits, contacting patient clergy, counseling, and does not impose their personal belief systems or seek to change the beliefs of others. 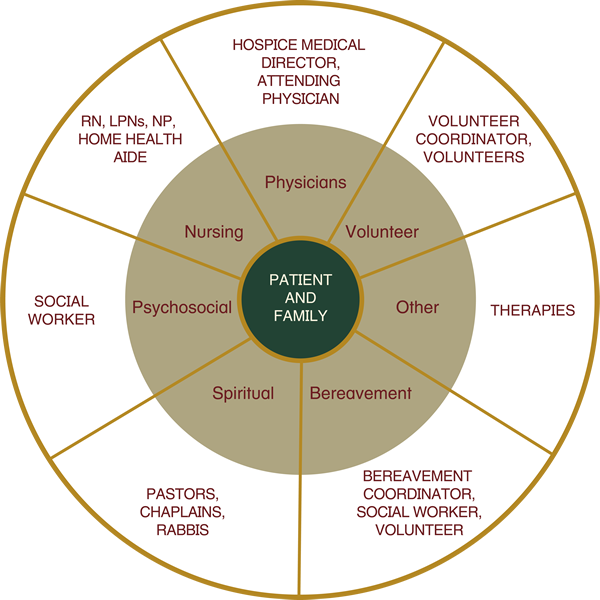 Bereavement services are an integral part of the hospice program. Patients and families often struggle with anticipatory grief issues. Bereavement services are available to both Patients and Families even after discharge from hospice services. A vital part of hospice is the carefully selected and well trained volunteers working alongside the hospice clinical team. These special people provide many different types of support for the hospice program and those coping with advanced illness, grief and loss. They are good listeners, non-judgmental, adaptable and have a strong desire to reach out with love and concern to others. Dietary counseling and Therapies are at times provided as indicated to assist with symptom management of the advanced illness.